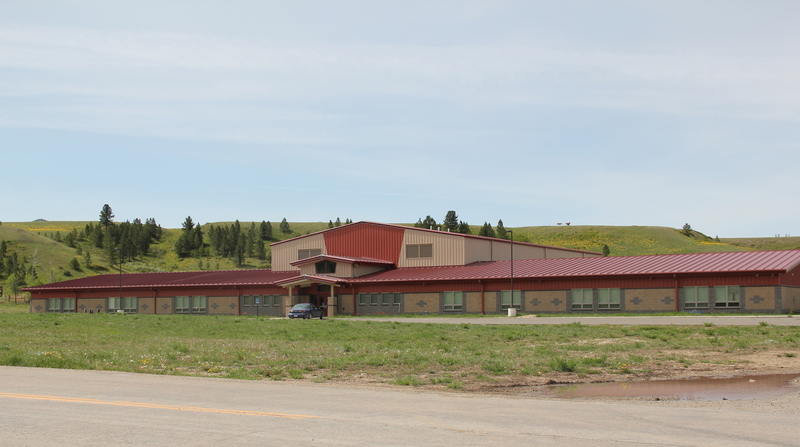 A basic goal of the 1984 survey of Montana was to have a greater understanding of the built environment of Montana’s Indian Reservations, especially those in northern central and eastern Montana, which had little acknowledgement from historic preservationists and architectural historians. 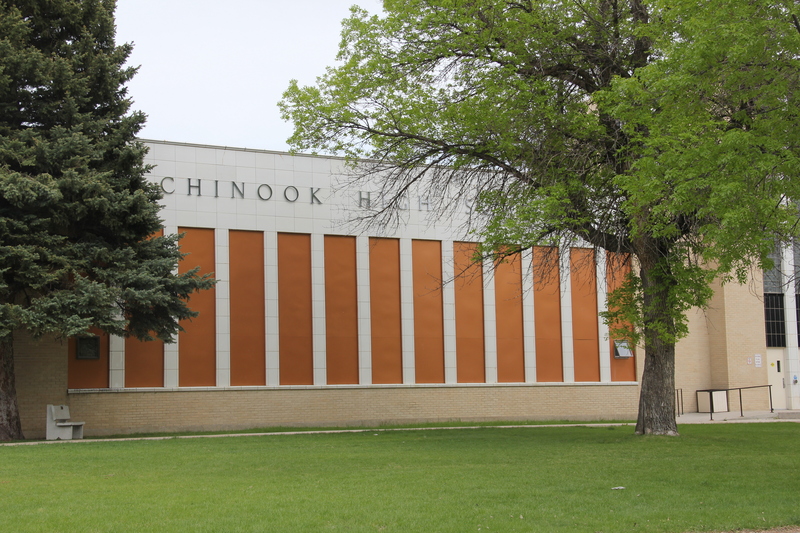 For me in 1984, that trek began when I came to Hays, in the Fort Belknap Reservation, south and east of Chinook. As the photo above suggests, I arrived on a cold winter afternoon, and was immediately awed by the simple yet direct beauty of the stone St. Paul’s Mission. 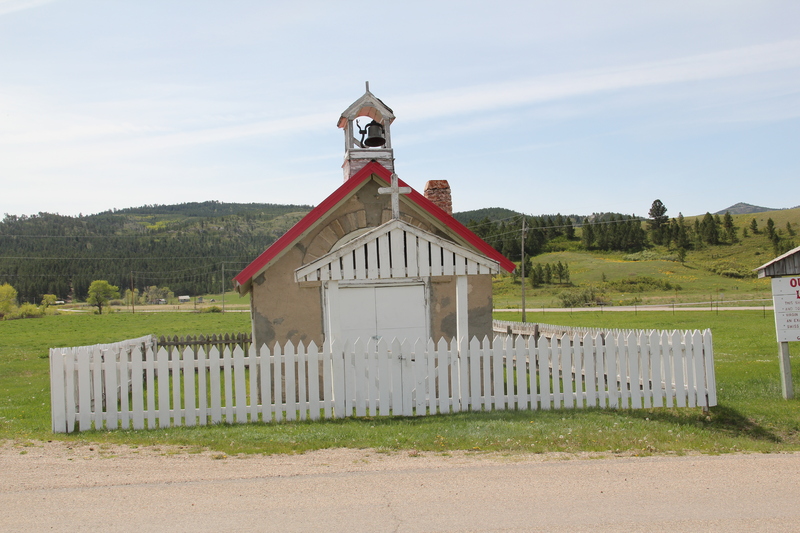 Built in 1898, this Gothic style building replaced earlier log buildings used by the Jesuits as they worked with Gros Ventre and Assinniboine Indians, who owned the reservation, to establish the community of Hays. 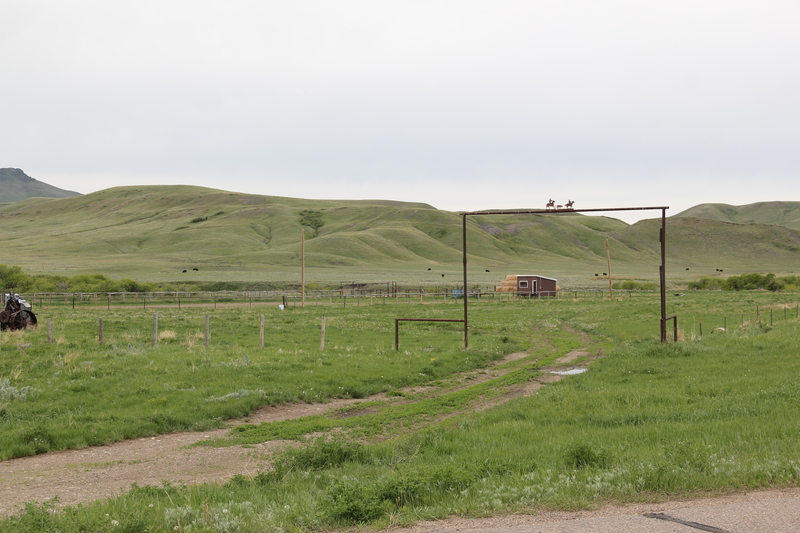 Peoples Creek is at the heart of Hays, and this land remains cattle country as the two overviews above suggest. 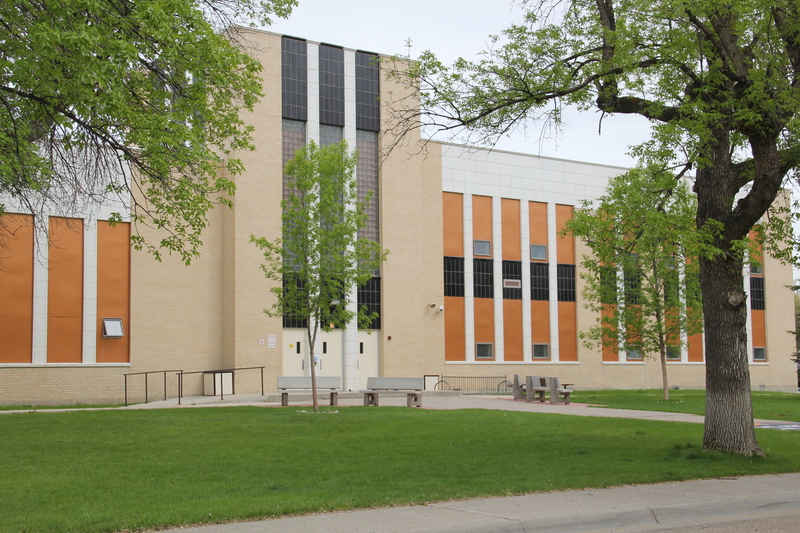 Hays is small but tight-knit, proud of its school (and its basketball), and friendly. 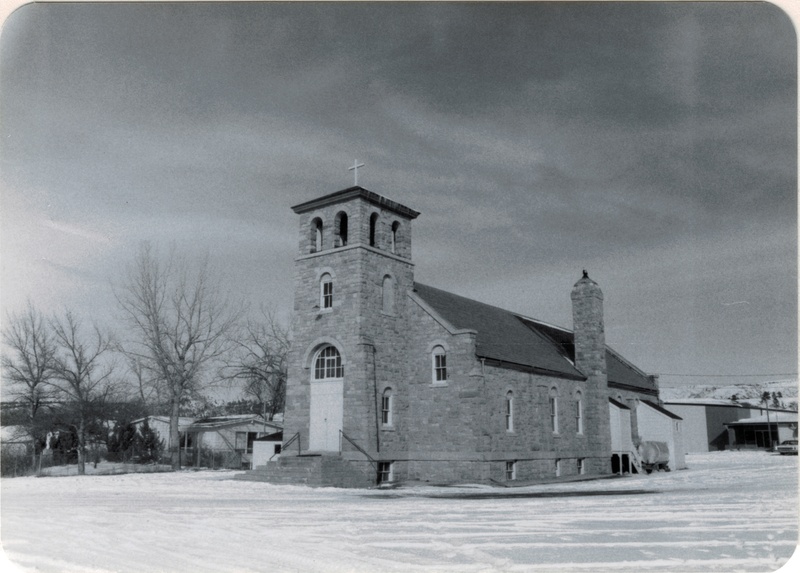 When I first visited in 1984, Fr. McMeel visited with me for a long time. 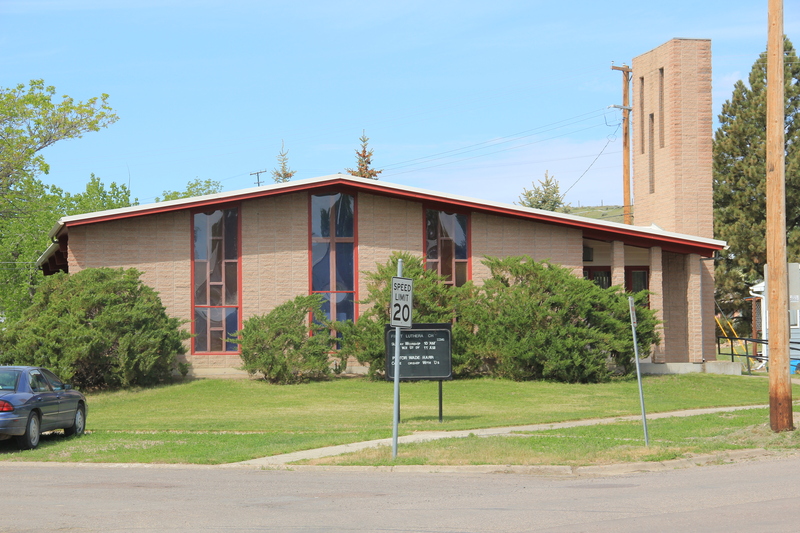 He considered himself a newcomer too (he arrived in 1978 from Alaska and became pastor in 1979) so we shared a bit about how a southerner and a westerner could meet at such a sacred place. He insisted that I call him Father Barney. 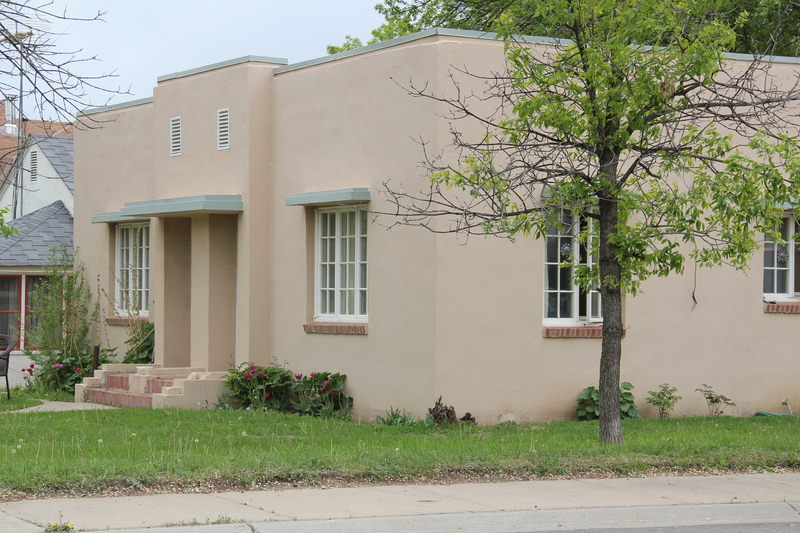 He was clearly devoted to the mission, and its community. His devotion is memorialized in a historical marker on the drive to the mission church, which is still in great shape, obviously benefiting from careful stewardship over the decades. 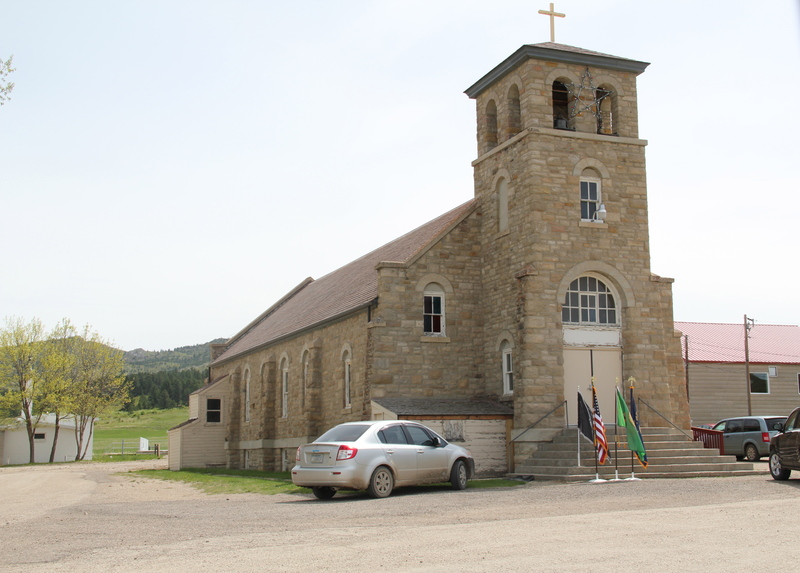 I visited on Memorial Day weekend, where the church was the backdrop for a ceremony in honor of the generations of Ft Belknap residents who had served their people and their country. 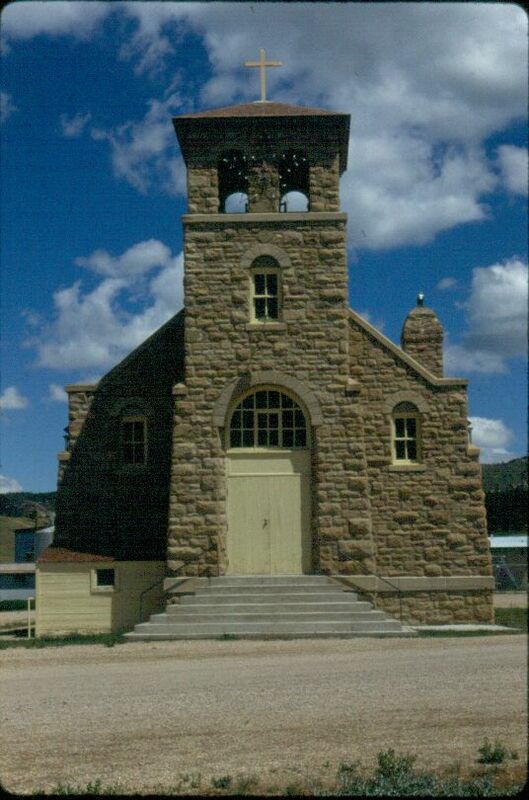 Another architectural beauty at Hays is the shrine, Our Lady of the Rockies, built in 1931 by Father Feusi and Tom Flack, a German stonecarver. Another Gothic style building, reflecting a church from Feusi’s native Switzerland, the chapel is used for memorial services every May. 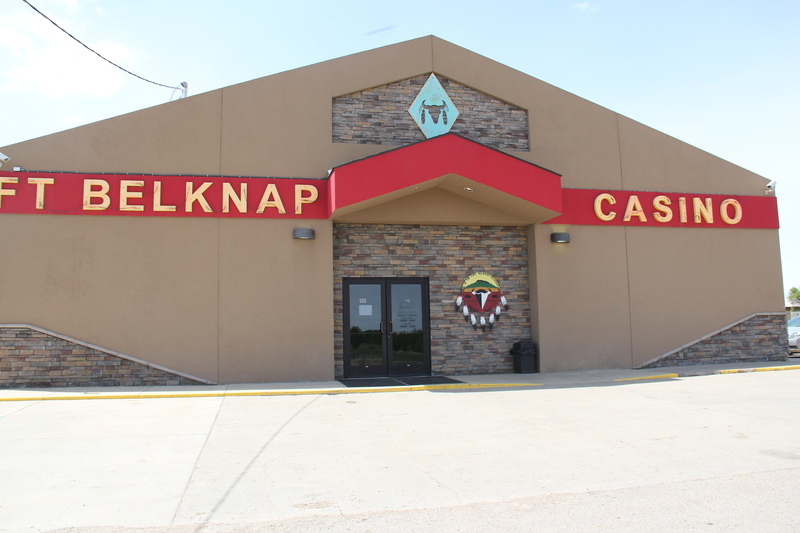 Hays is only a small yet significant part of the Ft Belknap Reservation–next we move north to Harlem and return to our explorations along the Montana Hi-Line. 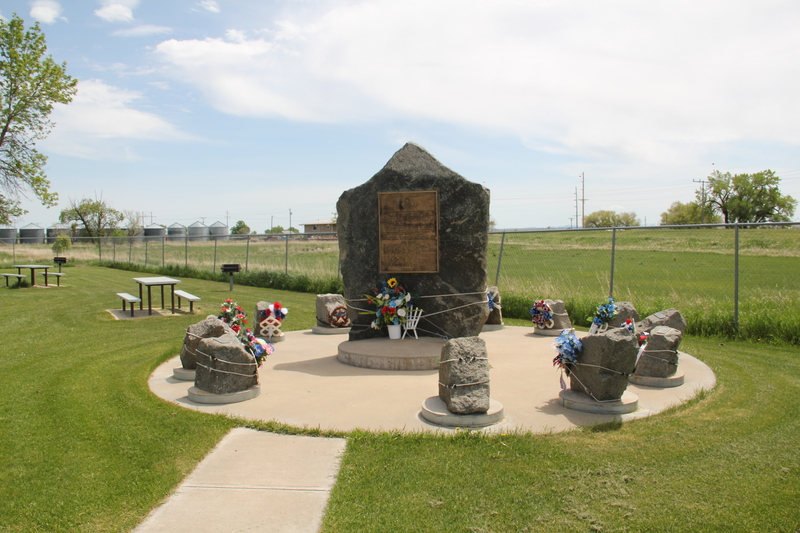 In 1984 I was very eager to see the Chief Joseph Battleground, as many historians and residents called it 30 years ago. 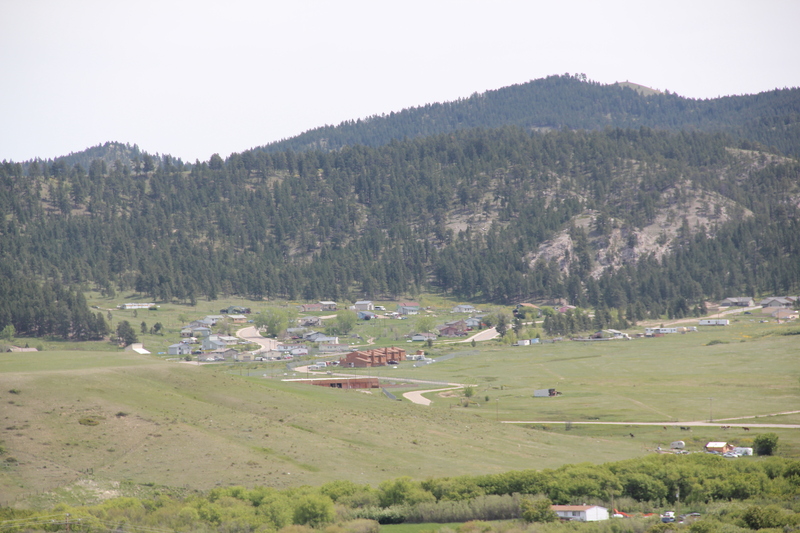 Here in 1877 Chief Joseph of the Nez Perce surrendered to the U.S. Army, which had pursued Joseph and his followers across most of Montana, starting in Beaverhead County in the southeast corner, extending as far east along the Yellowstone as present-day Laurel, and then striking north for the Canadian border. 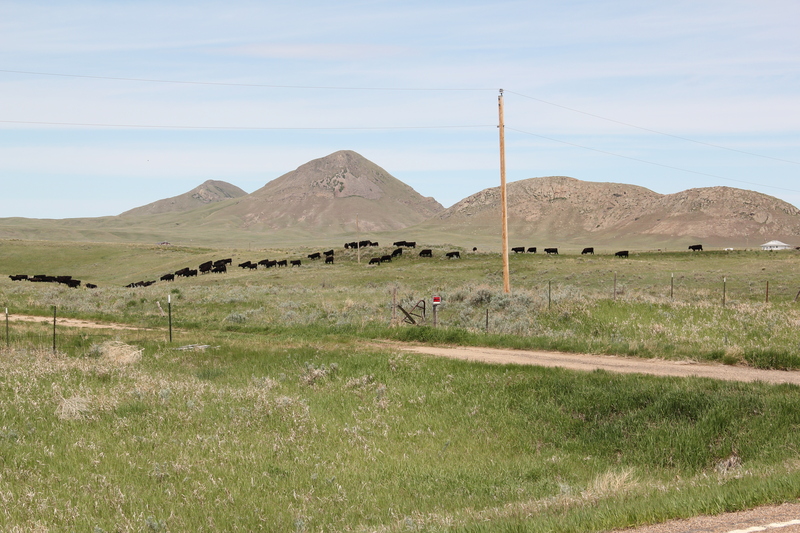 They made it as far as this wind-swept prairie 15 miles south of Chinook. 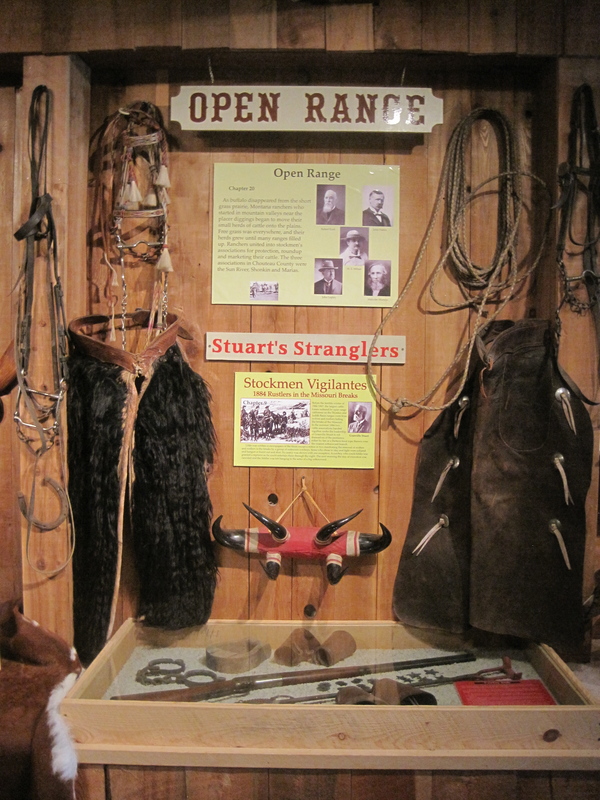 rancher who had played the key role in saving the battleground. 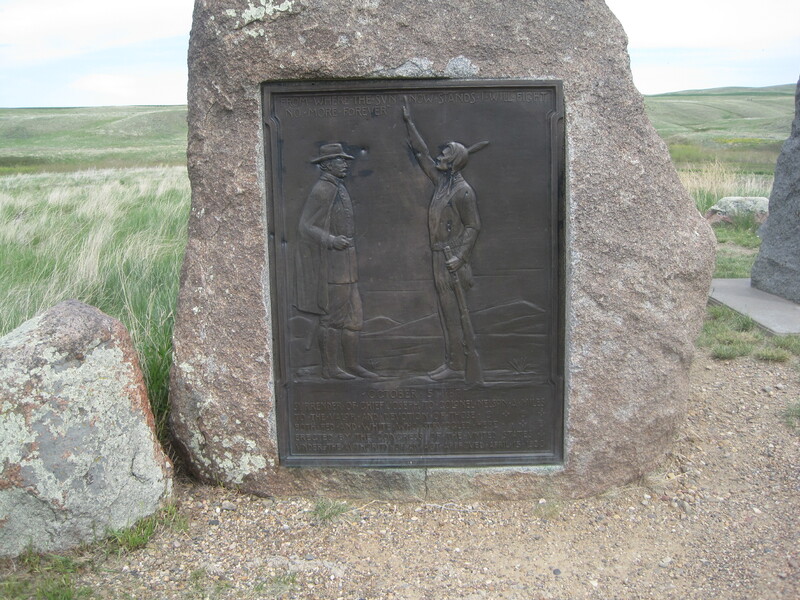 There was not much else to explain the significance of the Nez Perce campaign nor what happened there in the fall of 1877. When I next visited in 1988, the story was the same. 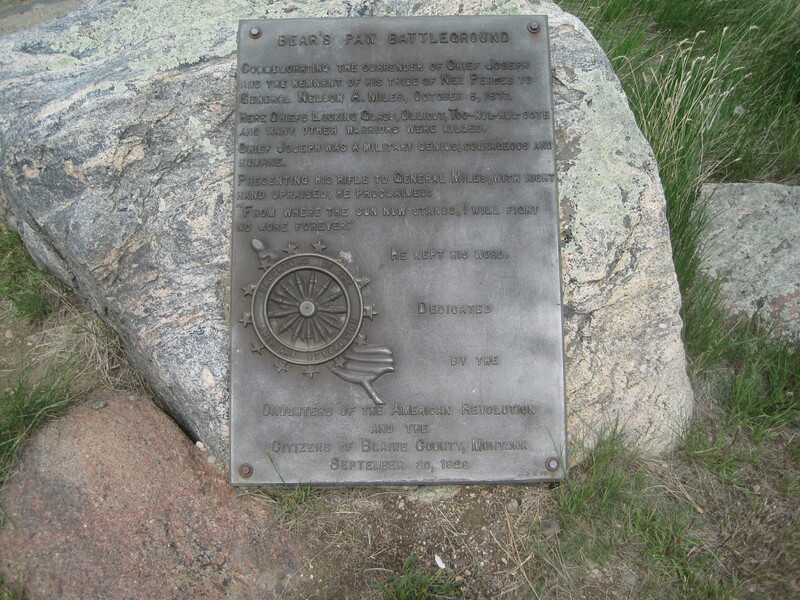 In 1989 the National Park Service designated the Chief Joseph Battleground as a National Historic Landmark–the first step in a new future for the park. 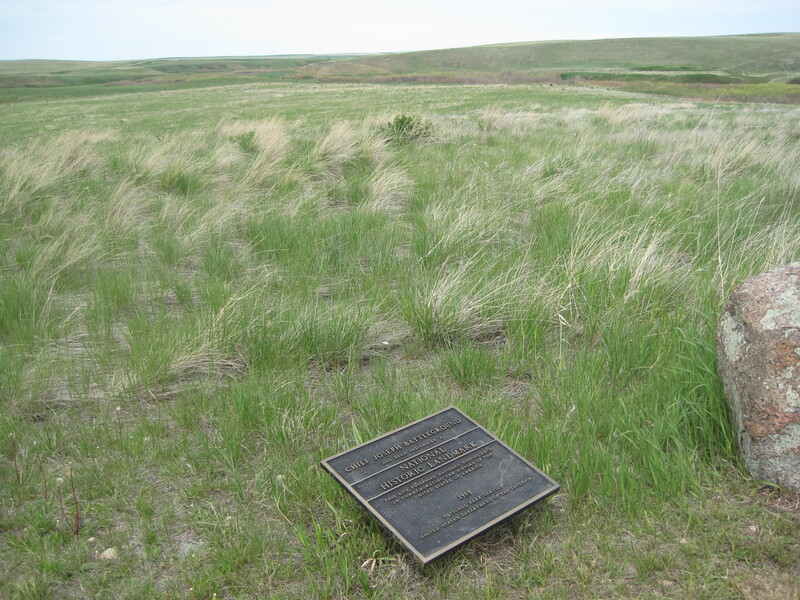 Then it became a key property in the Nez Perce Historical Park, which has units from Idaho to Montana. 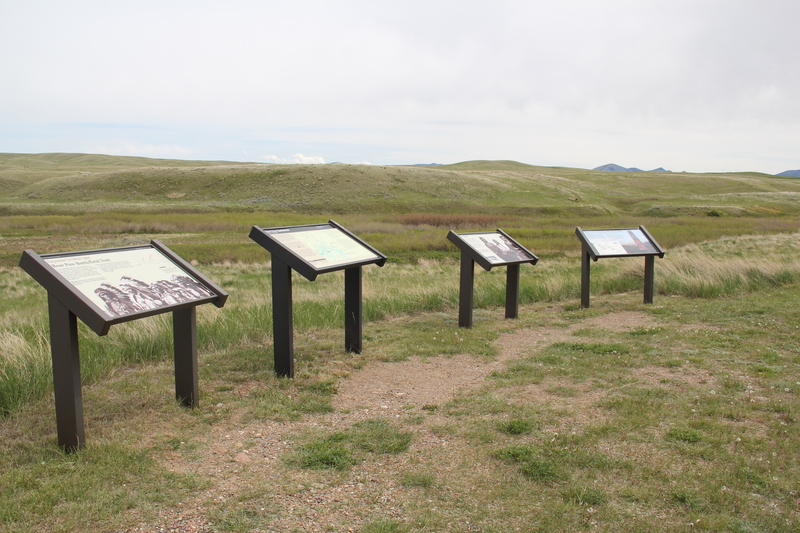 New interpretive trails and interpretive markers are the most recent additions, telling a much broader story than the old metal markers were capable of doing. The experience today is far different than 1984. 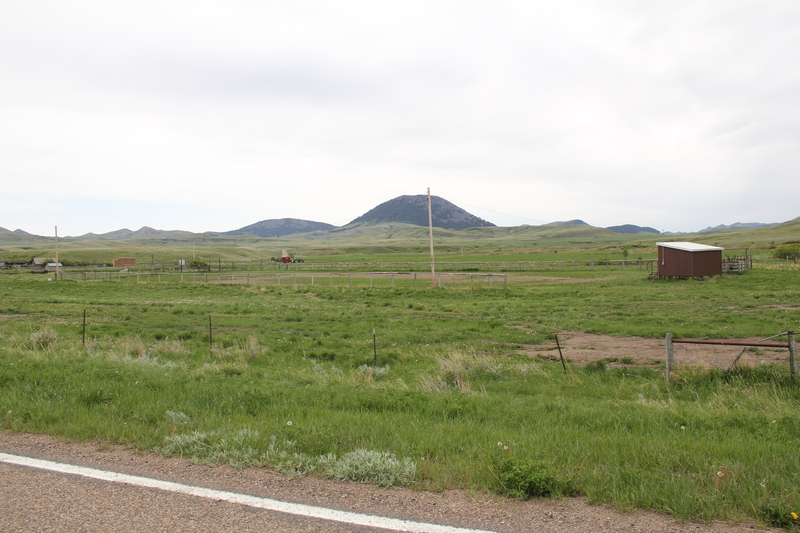 There is still no visitor center–the new one at Big Hole Battlefield in Beaverhead County is superb however–and the Blaine County Museum in Chinook still carries that burden of interpreting the story. But there is truth in the landscape now, as never before. 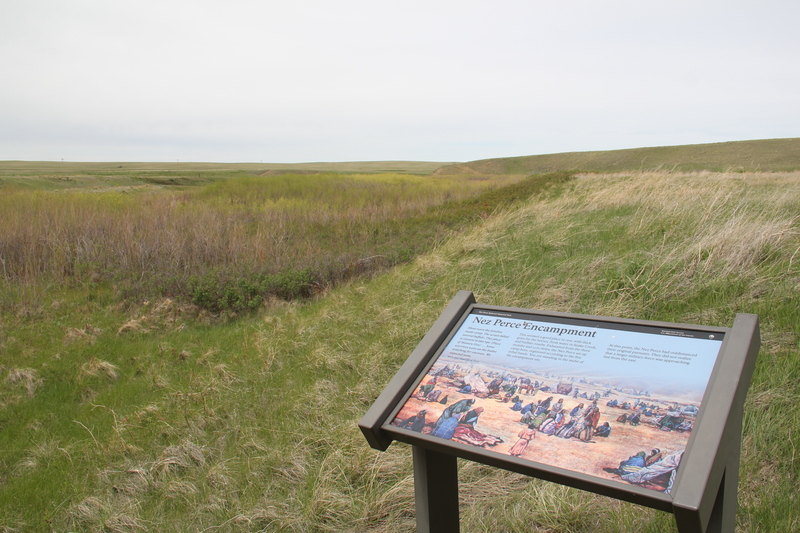 The trails, markers, and landscape combine to create a deeper understanding of why the Nez Perce stopped here, why it was difficult to escape the U.S. army, and what that trek and all of those stories might mean today. The two layers of interpretation–that of the early 20th century and that of the 21st century–co-exist within a special place. 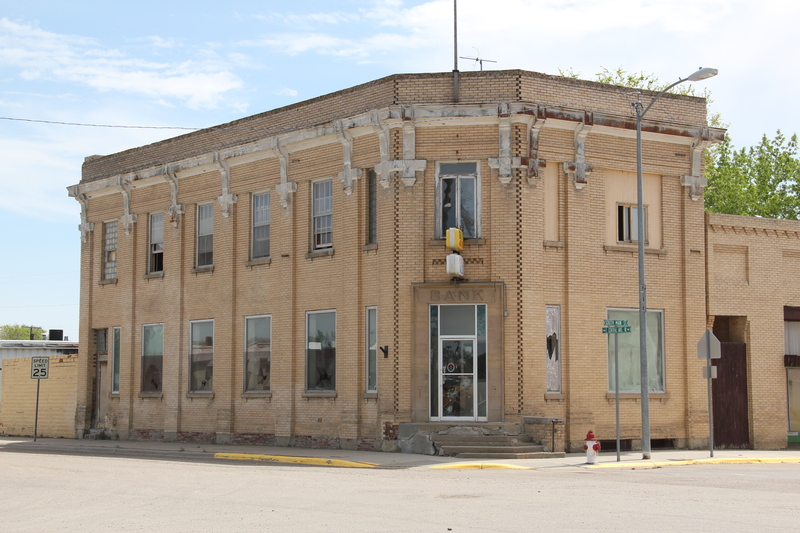 Here is one preservation success in the last 30 years that deserves to be better known. A bit farther down the road is Cleveland. 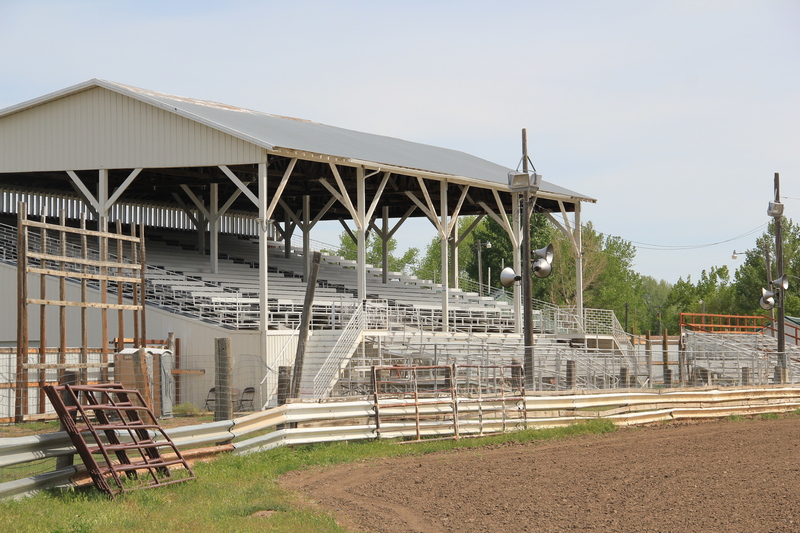 In my time in Montana, it hosted one of the most famous (or was it infamous) local rodeos around. 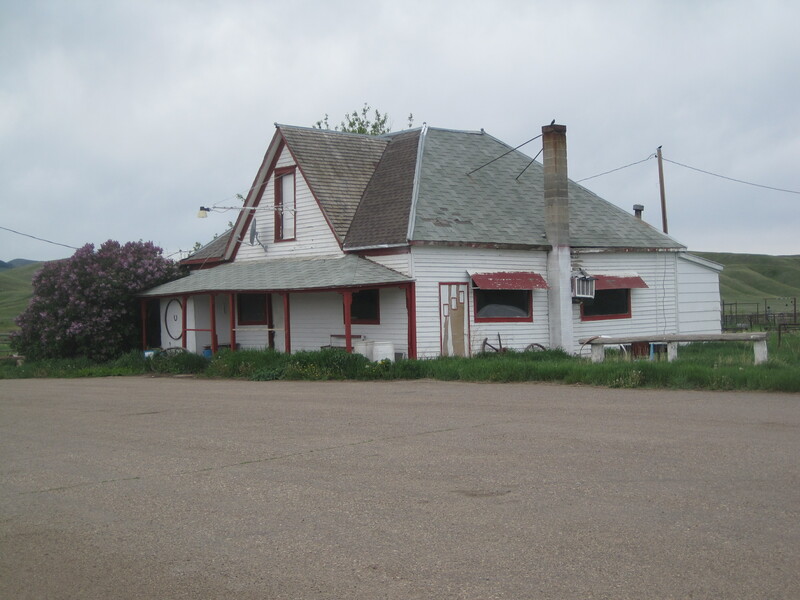 Its bar/cafe/post office spoke still to the first part of the 20th century. 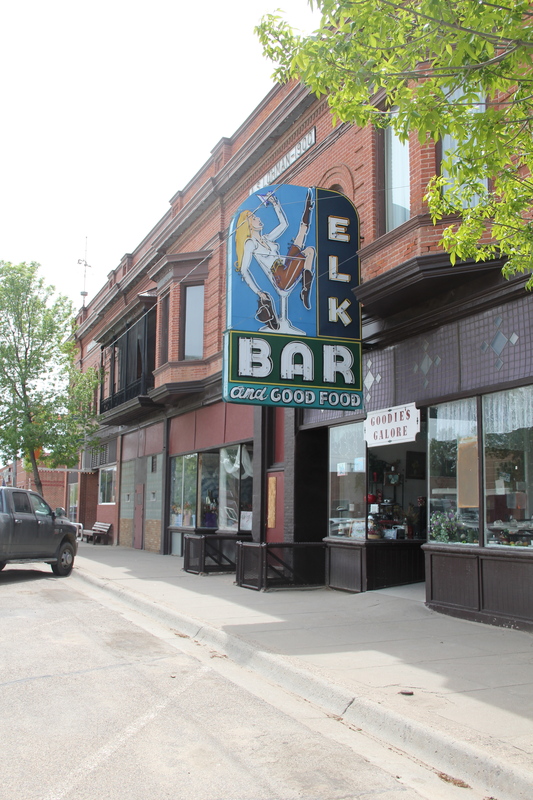 People there in 1984 were friendly, and it was a good place that I looked forward to revisiting. But the doors were shuttered in Cleveland. 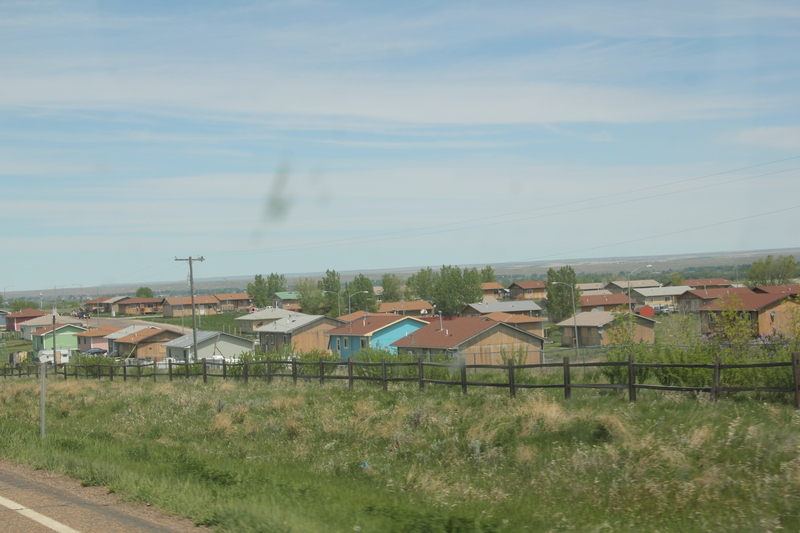 The corrals were still there, sorta. And there was no Cleveland Bar. Wish I could have been here one more time before it went away. 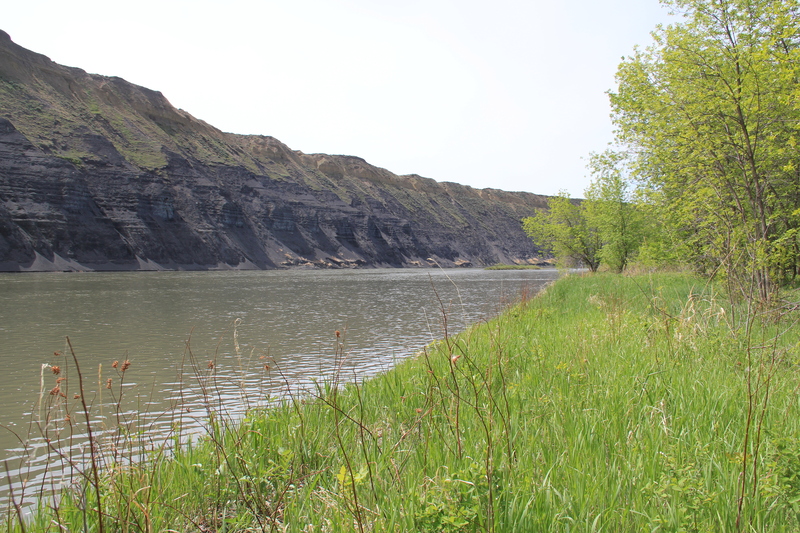 other communities down river complained of the foul discharge of the company directly into the Milk River. 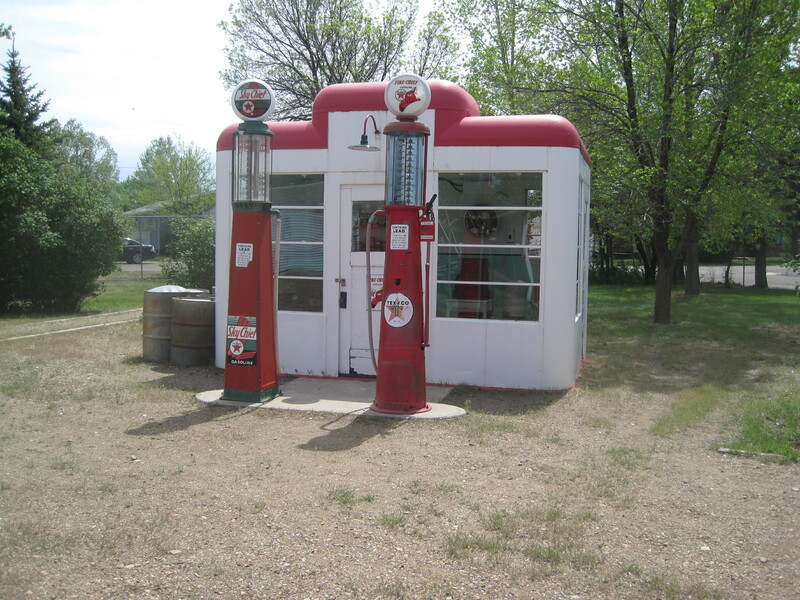 The lesson here: later day architectural photos can sometimes obscure rather reflect historical reality. 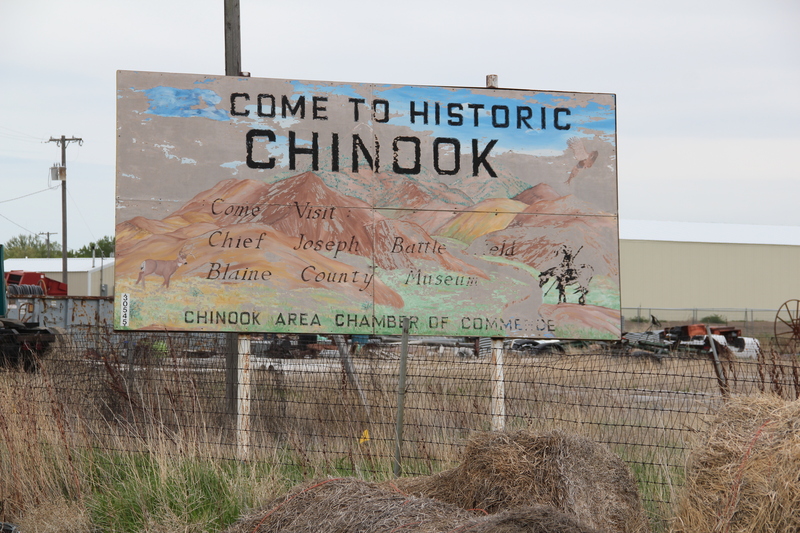 Within Chinook, there are many reminders of the prosperity brought by beet farming and the refinery. 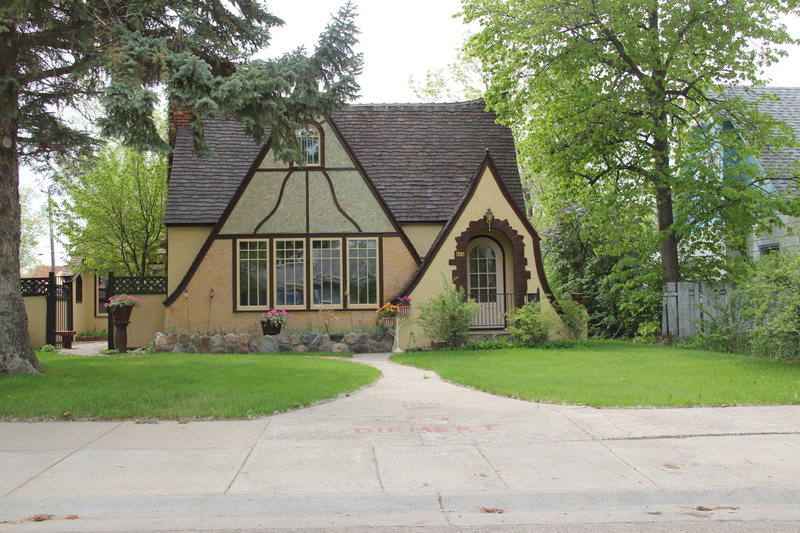 The town has an interesting array of 1920s and 1930s domestic architecture, from the revival craze to the modernism of the International style. 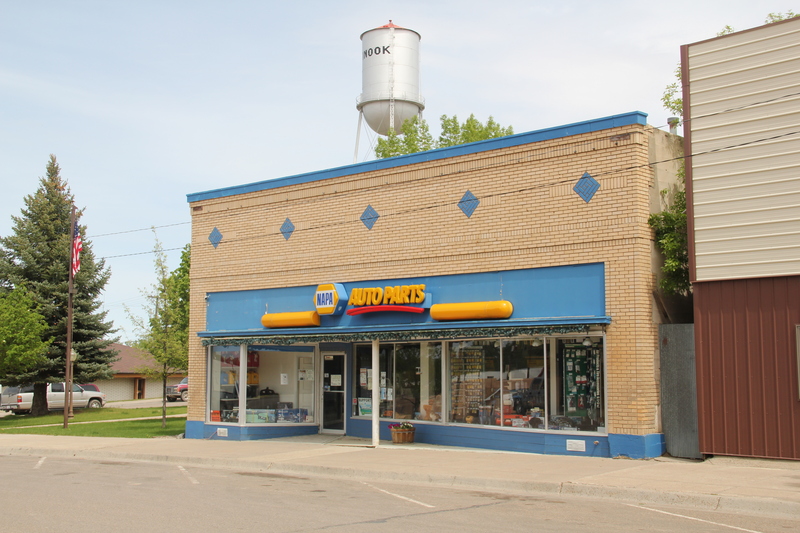 Business owners also took the new styles of the Jazz Age–like Art Deco–and added facades that gave a new look to their stores. 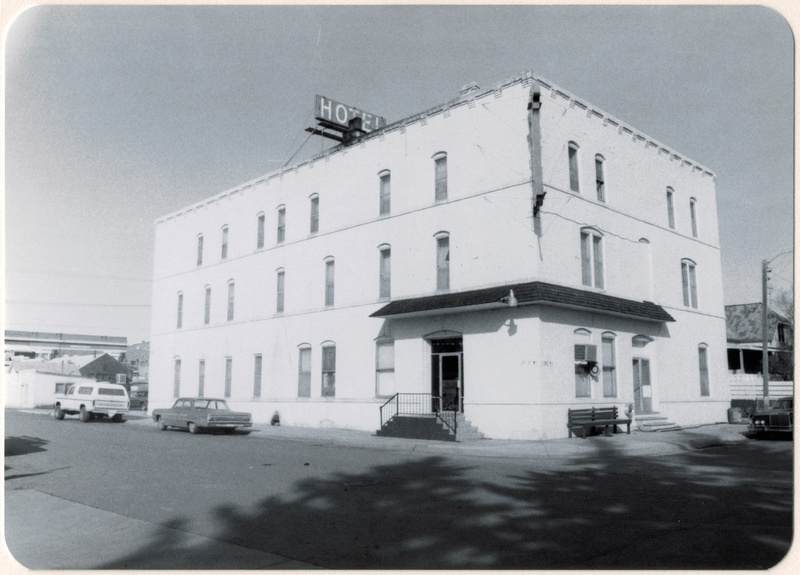 sugar refinery, and a new International Harvester dealership, part of the architectural legacy of industrial designer Raymond Loewy. 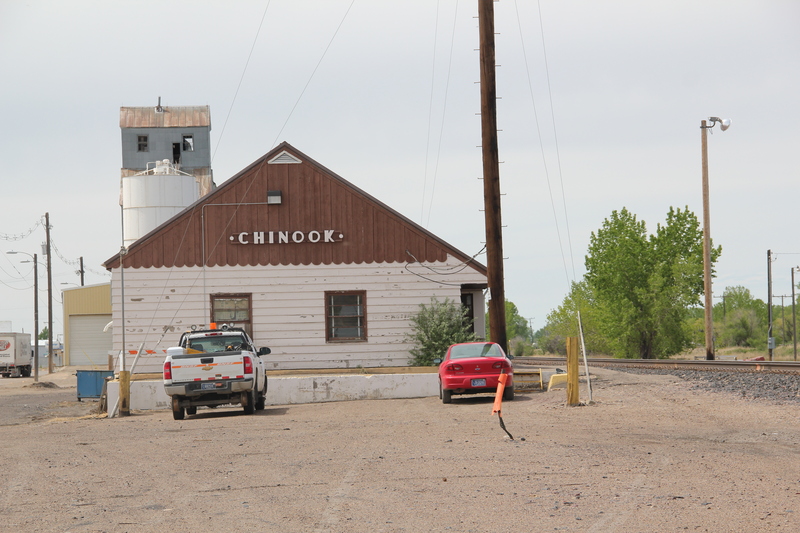 The sugar refinery brought a new era to Blaine County and it gave Chinook a two-sided look: one, a railroad town along U.S. 2, and two, a modern plains town that emerged agriculture and industry in the mid-20th century. 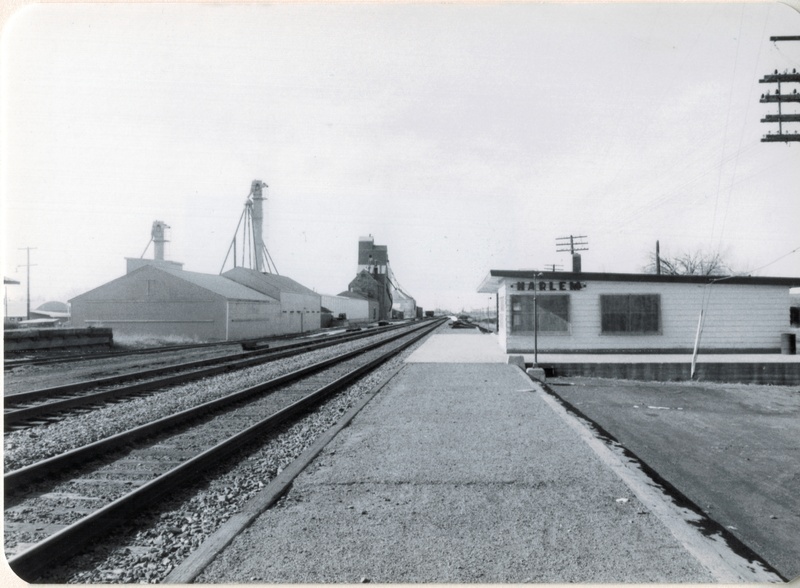 In considering Fort Benton from 1984 to today, I have compared the early efforts to preserve the town’s nationally significant mid-19th century history in the latter part of the twentieth century to the massive effort to re-interpret the place in the 21st century. I am not the first writer to do so, but we all then leave out the history of the town from the end of the Victorian period to the 1960s. 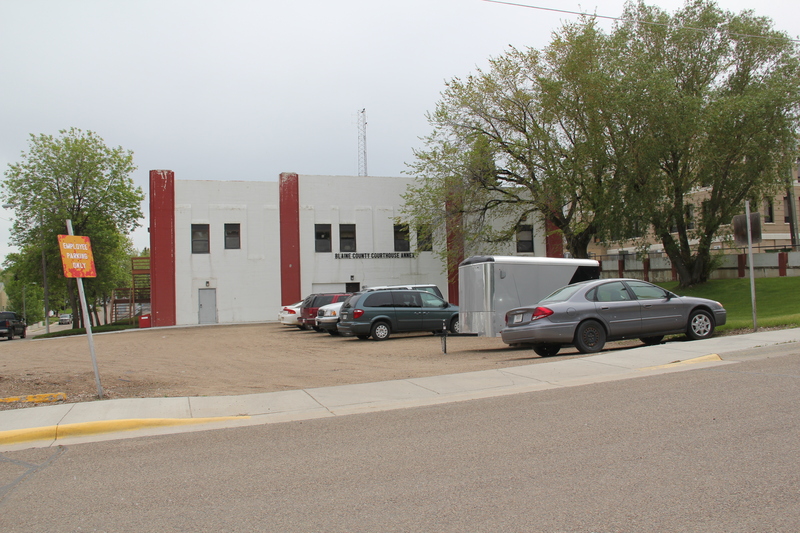 And Fort Benton has something to say there as well. 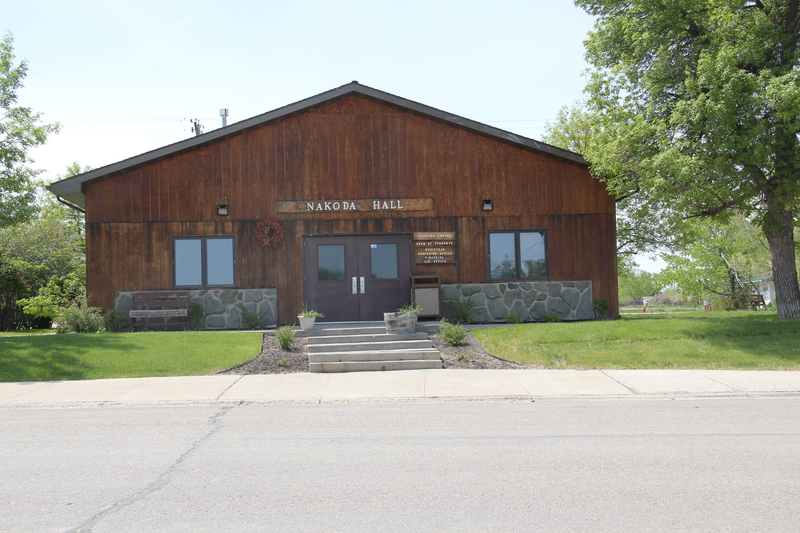 There is the county fairgrounds and its early 20th century landscape and buildings–here is the community center for the entire county during the summer. 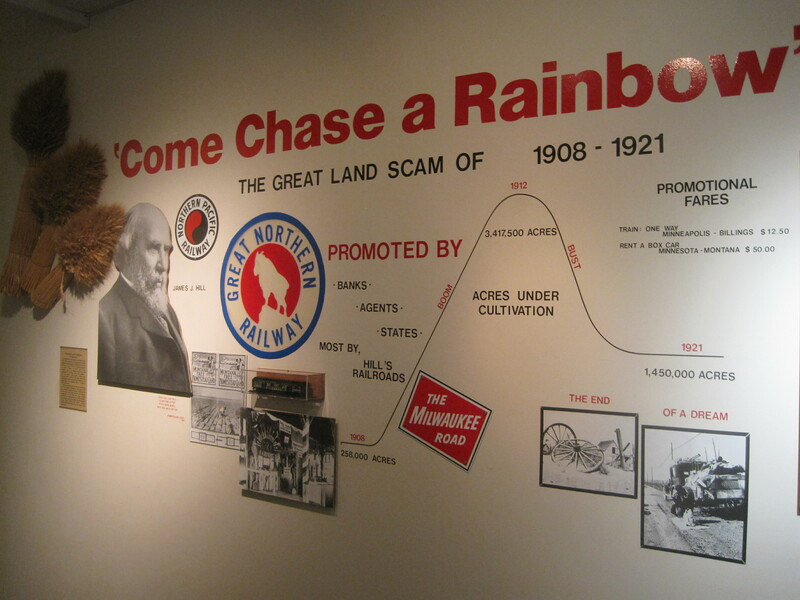 And a reminder of how the county’s and town’s economy became so dependent on agriculture from the 1880s to the present. 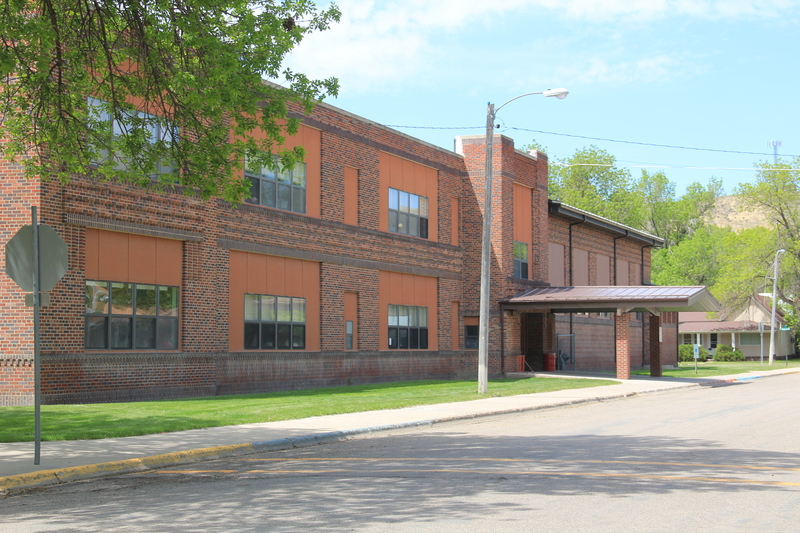 Let’s look at the New Deal era school–a huge sprawling brick complex, full of encouraging words for a time when agricultural hopes and dreams for Chouteau County had been dashed. 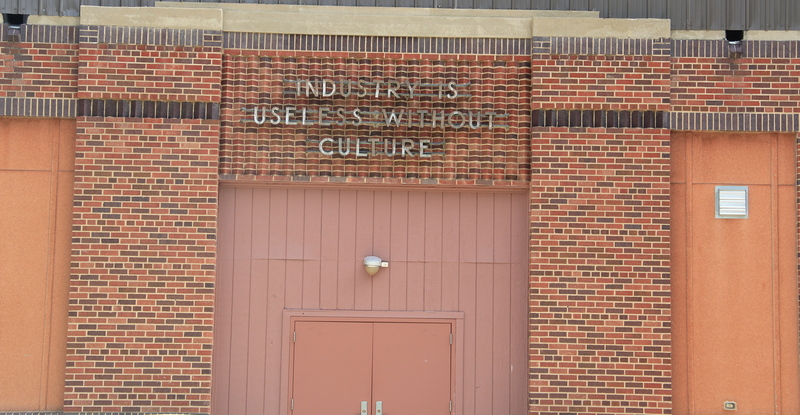 “Industry is worthless without culture”–words that almost perfectly sum up the community’s efforts in the second half of the 20th century to celebrate its past. Then let’s shift to the town’s prosperity and hopes as expressed in contemporary design from the 1960s. 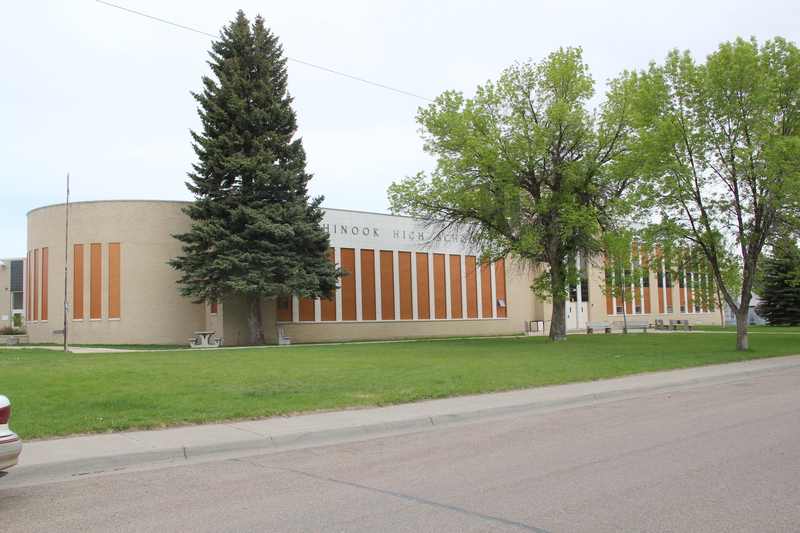 Two compelling modernist statements continue to serve–the Catholic Church and Lutheran Church, anchoring the west end of town. 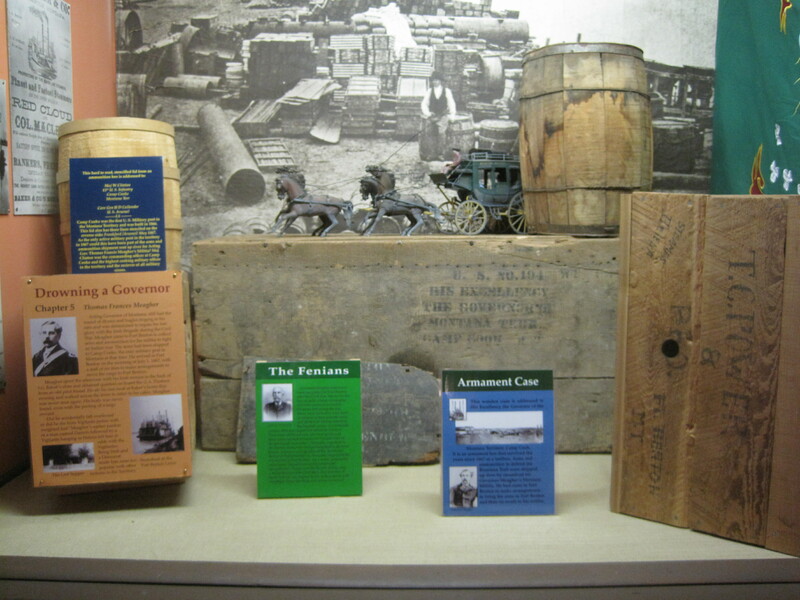 Fort Benton has much to say about the 20th century too–just walk away from the riverfront and find it. 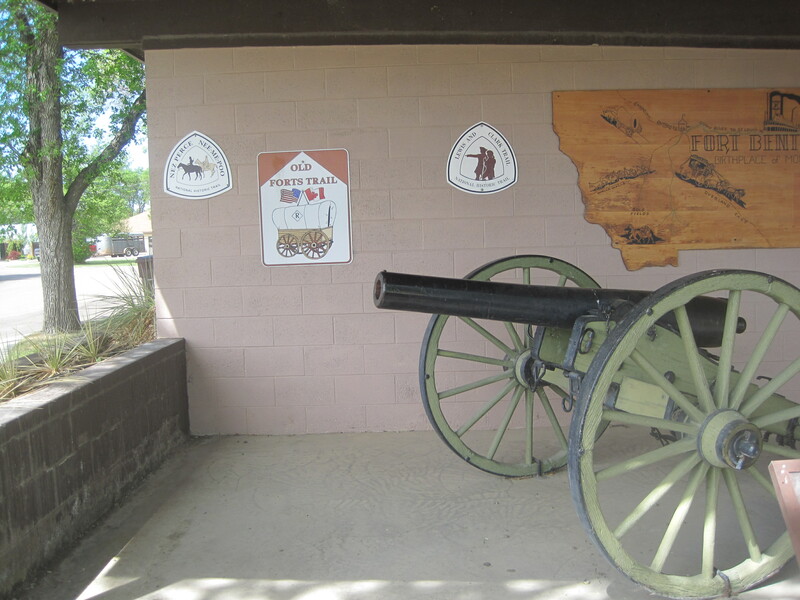 Fort Benton in 1984 had one dominant interpretive place: The Museum of the Upper Missouri in the local city park facing the Missouri River. 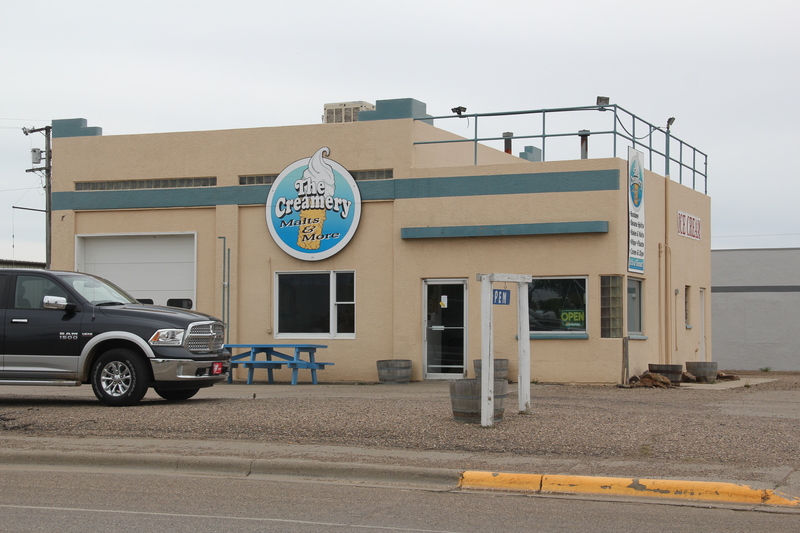 The museum is still there and thriving–on an early Sunday afternoon in May 2013 it had plenty of visitors. 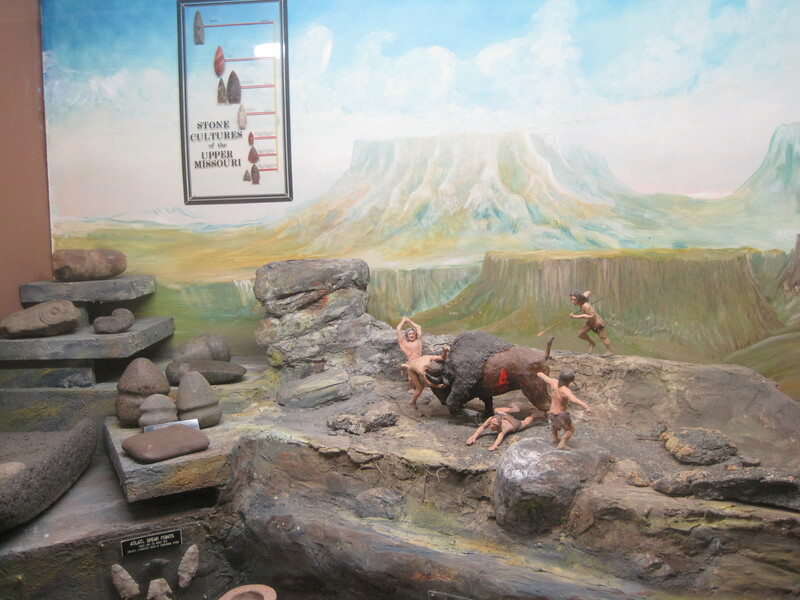 Still the same too were the exhibits–dioramas told much of the story, a reflection of the long, deep influence of the dioramas prepared for the Montana Historical Society’s museum installation almost 30 years earlier. 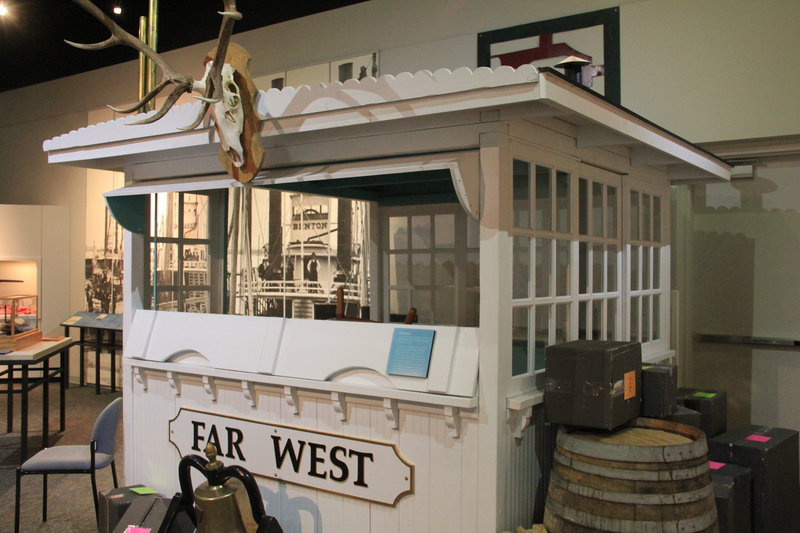 At MHS, as it installed a new exhibit in the late 1980s, dioramas and recreated villages disappeared in favor of more artifact-driven exhibits but at the local levels many museums still feature dioramas. 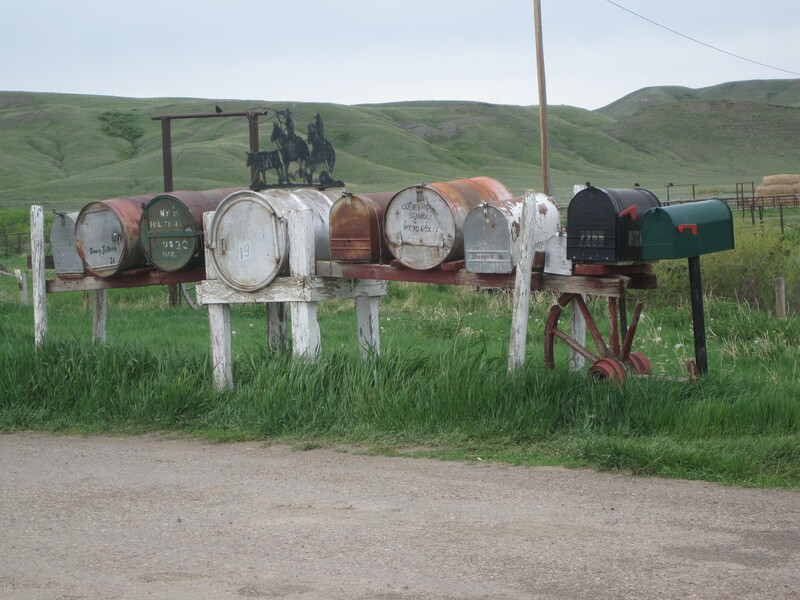 And to my mind, they are almost like bits of culture-laden folk art. 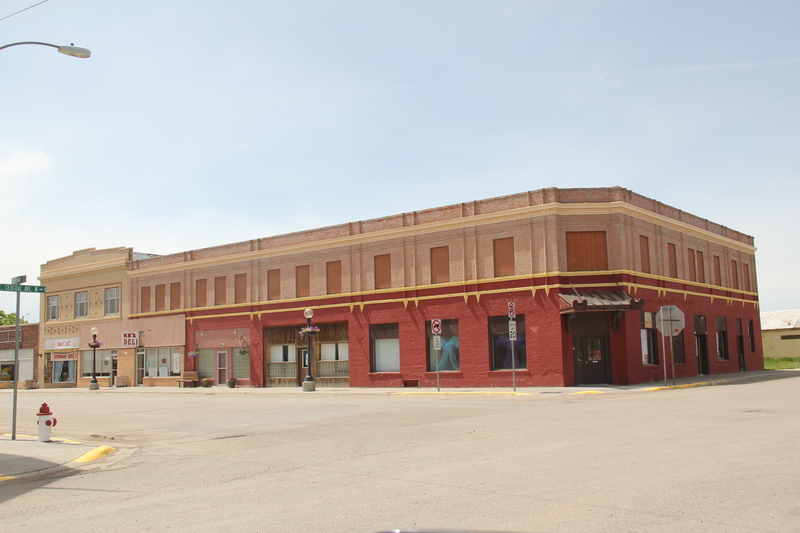 The Museum of the Upper Missouri focused not just on Native American-white relations, the trade, and the creation of Fort Benton. 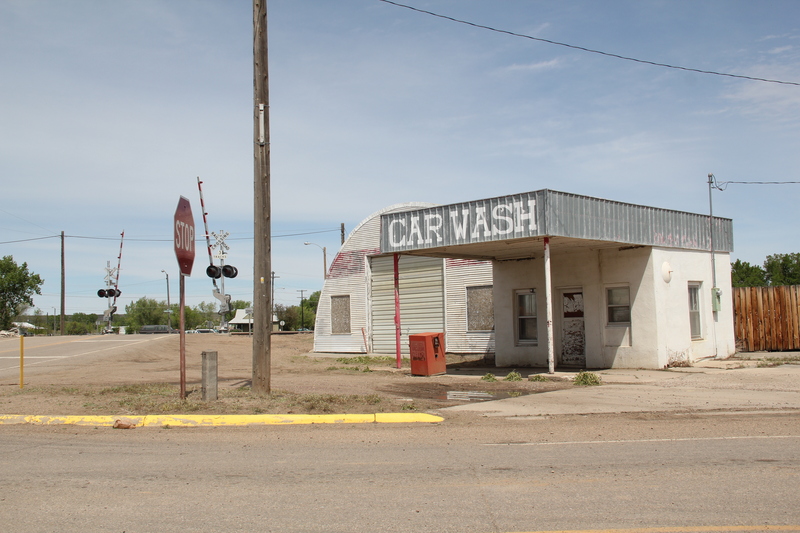 It spent just as much space exploring the post-gold rush steamboat era, the development of Fort Benton as an urban center, and the general frontier to settlement thesis that still dominates the narrative of northern plains history. 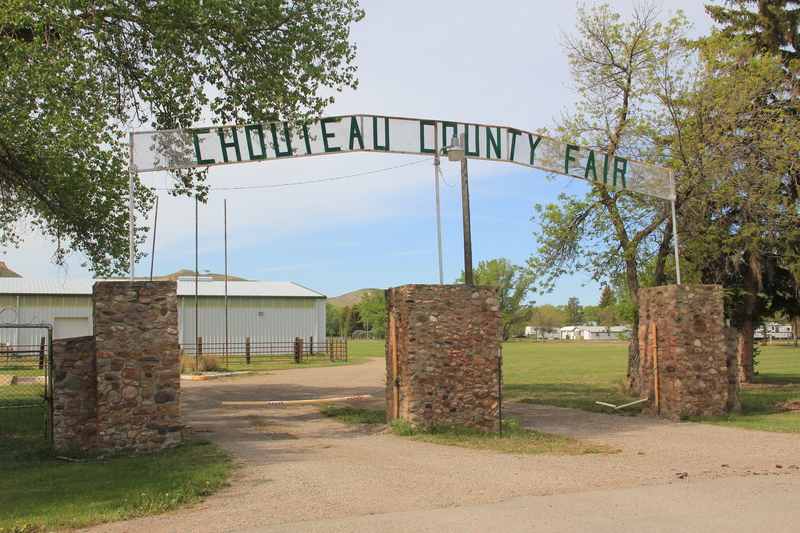 After all the museum was “the place” so naturally it captured all of the areas of possible historical interest, even extending into the region’s early ranching history. 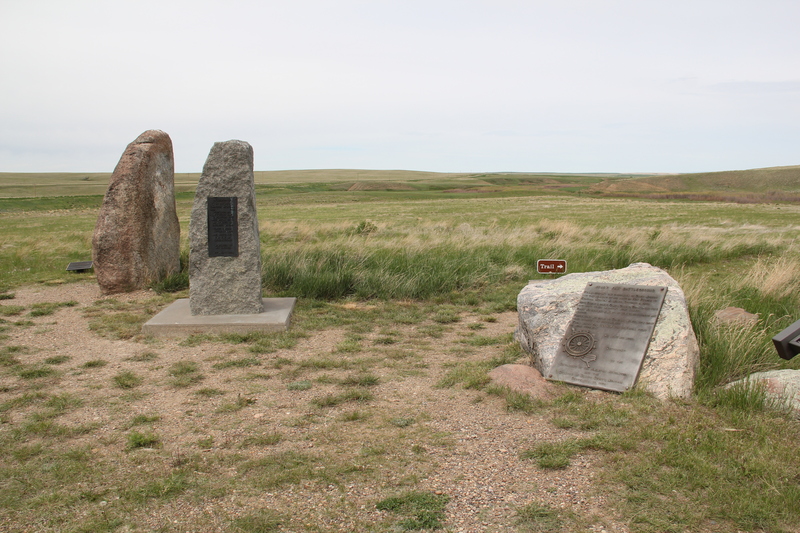 As the “place” it was also the logical location for federal trail programs to hand their hats, or at least trail markers, from displays about the Indian Wars to Lewis and Clark and to the Nez Perce Trail. 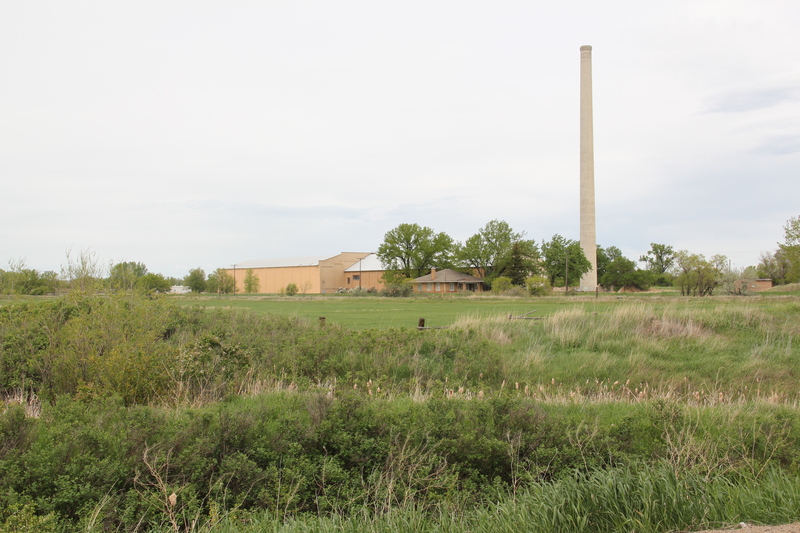 The museum, outside of ranching, did not serve the region’s 20th century history that was tied much less to the river (except as a source of water to be dammed for irrigation) but to the land and its transformation through massive federal funded irrigation projects and the homesteading boom into the agricultural landscape that you immediately encounter in Chouteau County once you climb out of the Missouri River bottomlands and up to the plains landscape to the north. 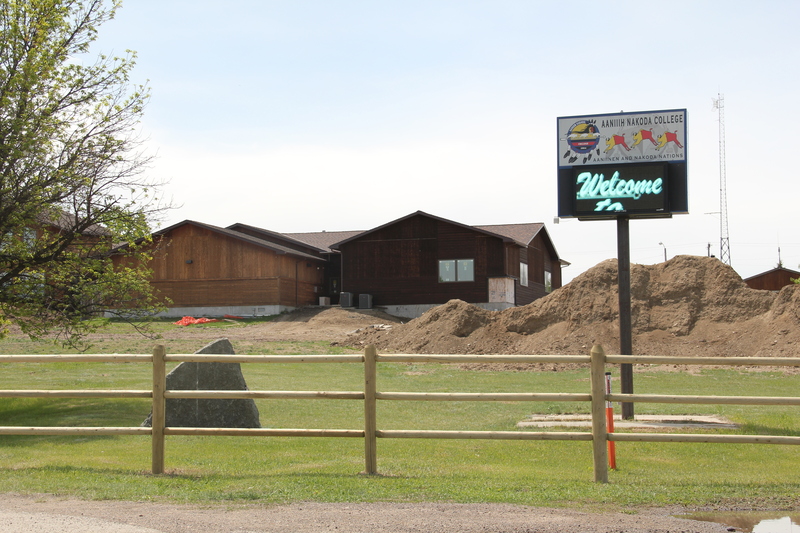 Thus, at the north end of town, and actually closer for tourists exiting U.S. 87, came the Museum of the Northern Great Plains. 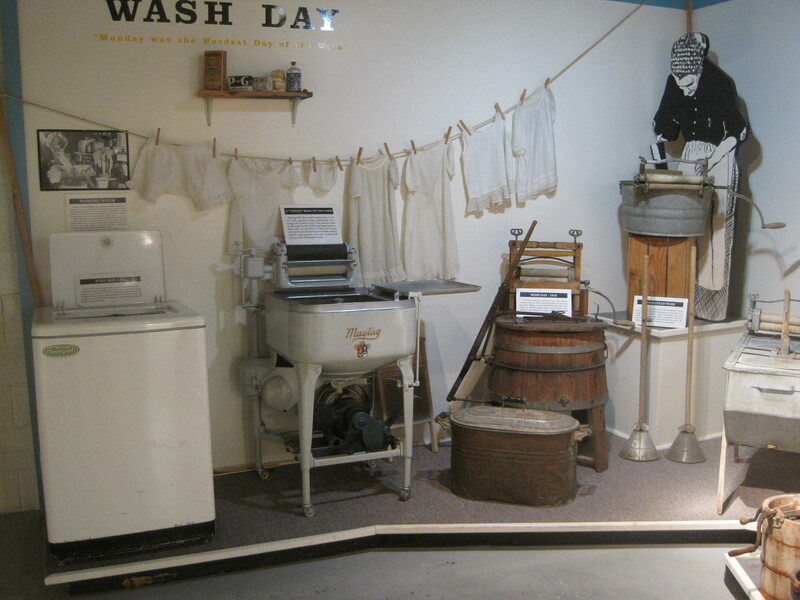 Here is the typical 20th century technology museum, first depicted at the Greenfield Village Museum of Henry Ford in Dearborn, Michigan, and copied by literally hundreds of midwestern and western institutions. 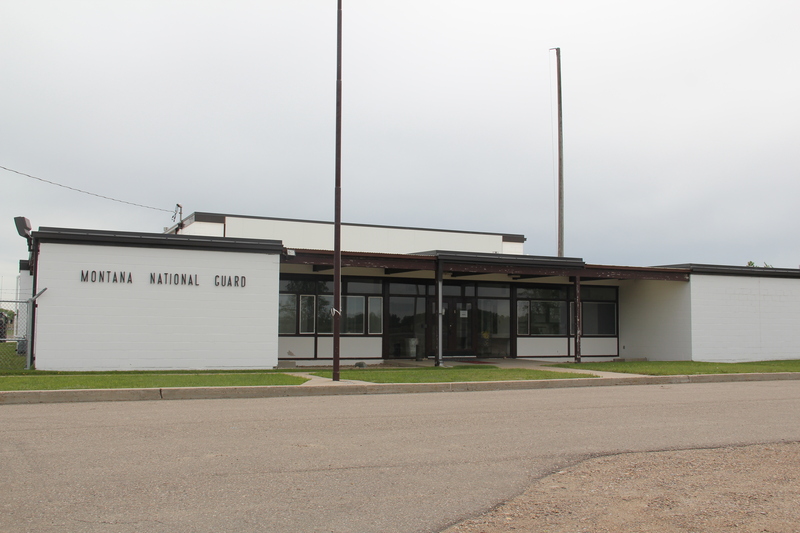 A large building encloses a progression of agricultural technology from plows and tractors to automobiles and combines and onto the household. and everything is here, except for central unifying themes. 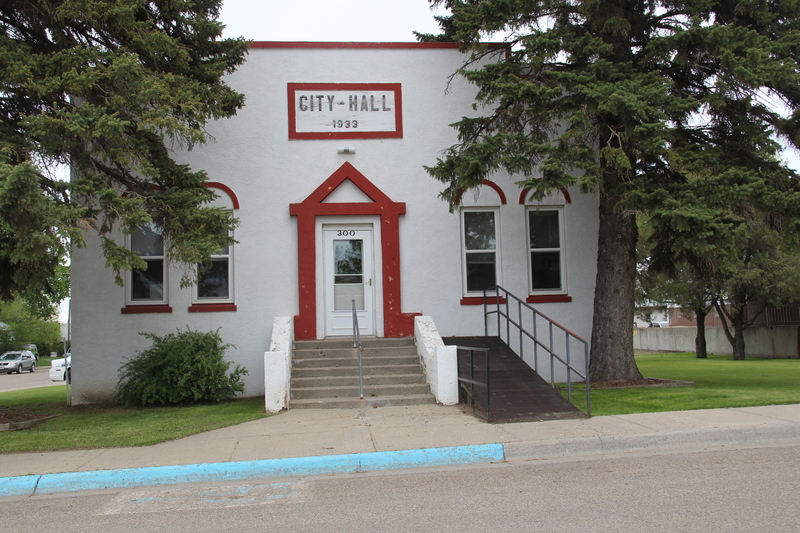 I arrived, somewhat excitedly, hoping that finally someone had the space and the wherewithal to tackle such major themes as the U.S. Reclamation Bureau and projects like the Milk River Project. 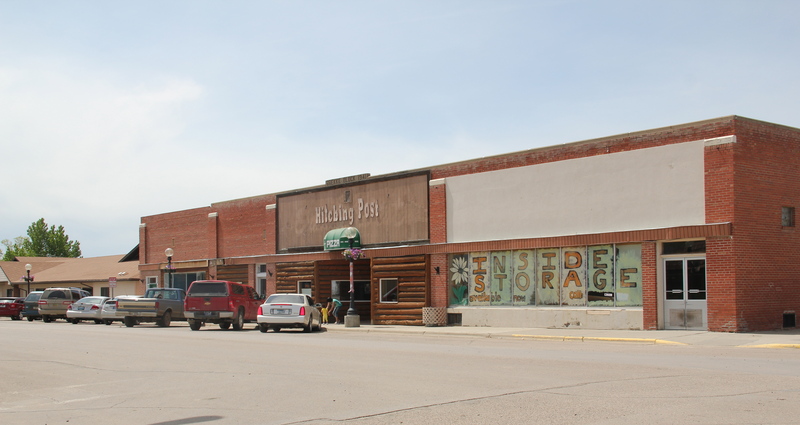 After all, the place markets itself as Montana’s agricultural history museum. Rather I found a celebration of the individual, those who stayed and made it– which then made sense when you stop and consider the isolation, the demanding climate, the difficulty of making an arid landscape bloom. 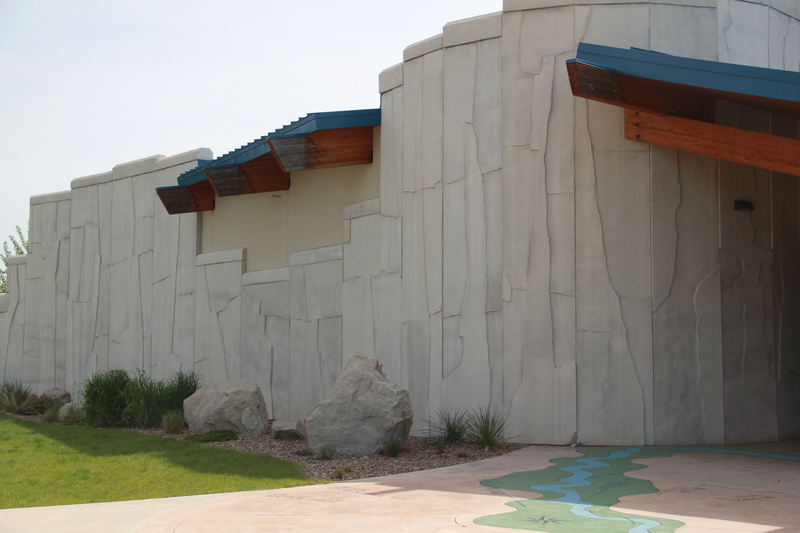 The latest addition to the museum landscape of Fort Benton comes courtesy of the federal government and the Bureau of Land Management–the Upper Missouri Breaks National Monument interpretive center for all things federal in this part of the Missouri River country. 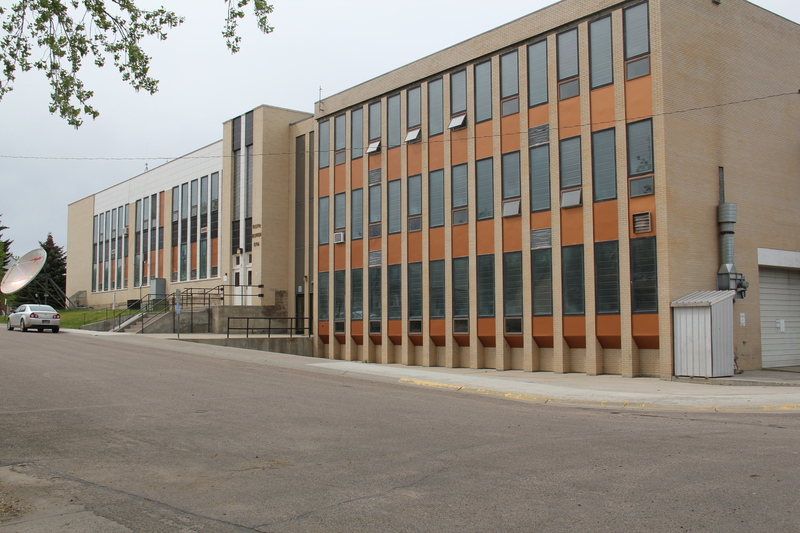 The building attempts to compete with the White Cliffs of the Missouri itself, and it is a modernist architectural wonder, reflecting region, topography, materials, and culture. 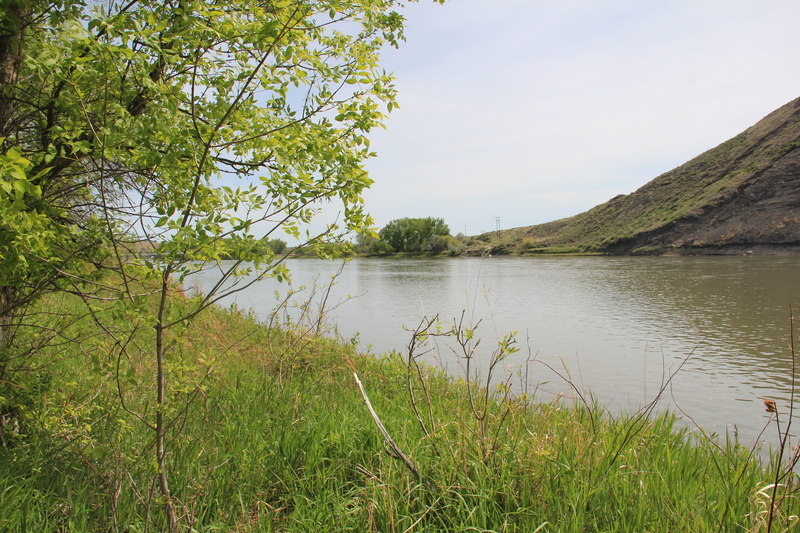 As a homage to the river itself, the building may work, but it is difficult to compete with the beauty of the Missouri at Fort Benton, even if you are on the west end of town by the old public water works. 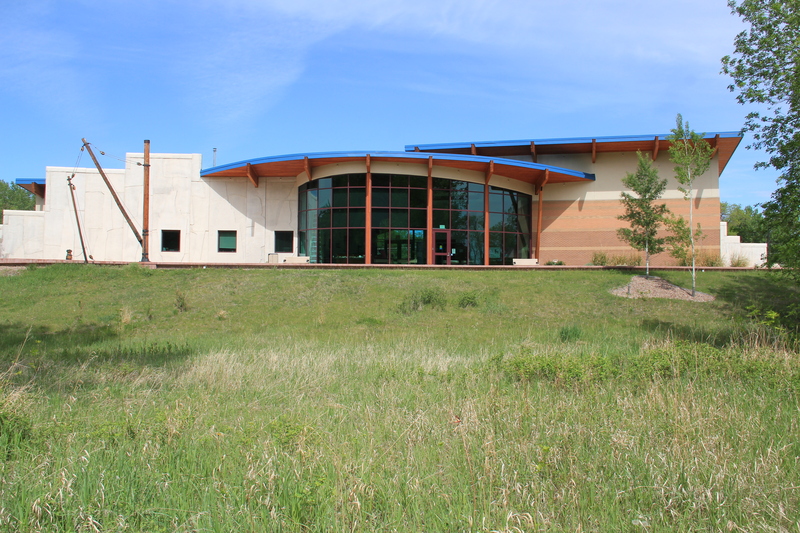 The Upper Missouri museum, as you would expect from a 21st century installation, tells a big story, from natural resources to prehistory to Lewis and Clark, the Nez Perce, and large-scale recreations of steamboats. 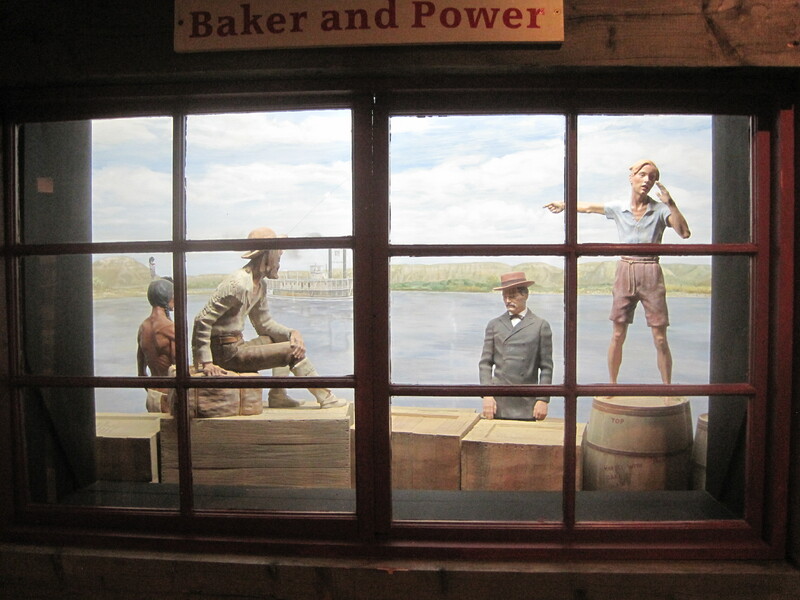 And of the three museums it has the great, decisive advantage to my mind, of actually touching the Missouri. 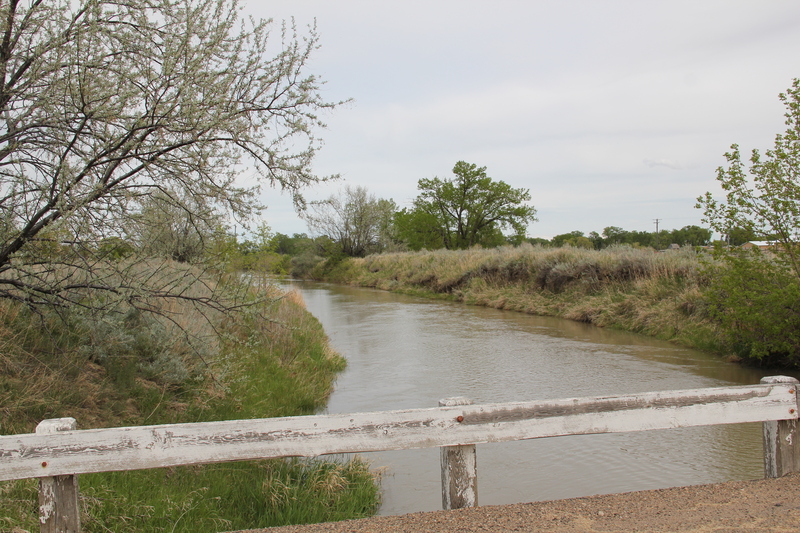 It is the river at this location that made Fort Benton and here the river dominates the experience. 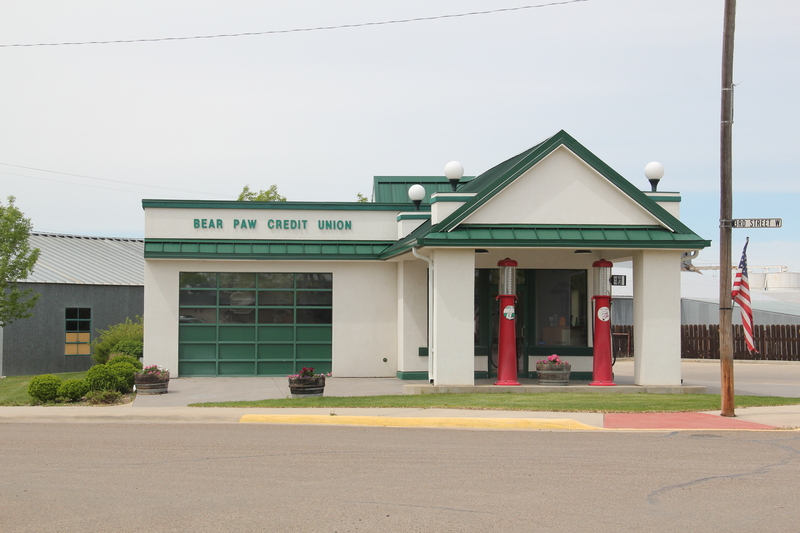 All three museums reflect their time of creation and target specific audiences. 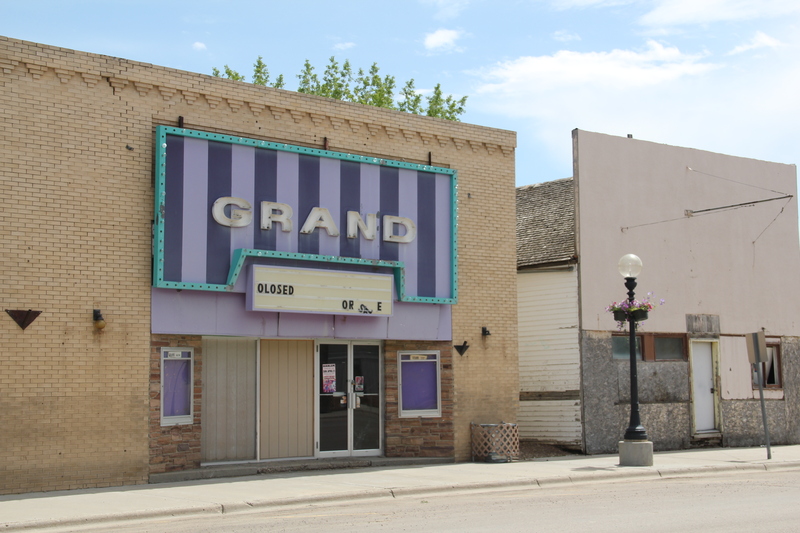 But you still end with the reality of three museums for just one place–the story is told loudly and often in Fort Benton, from three different vantage points and from multiple types of historical markers scattered across the town, especially at the riverfront. Discerning heritage tourists will take it all in and get it. 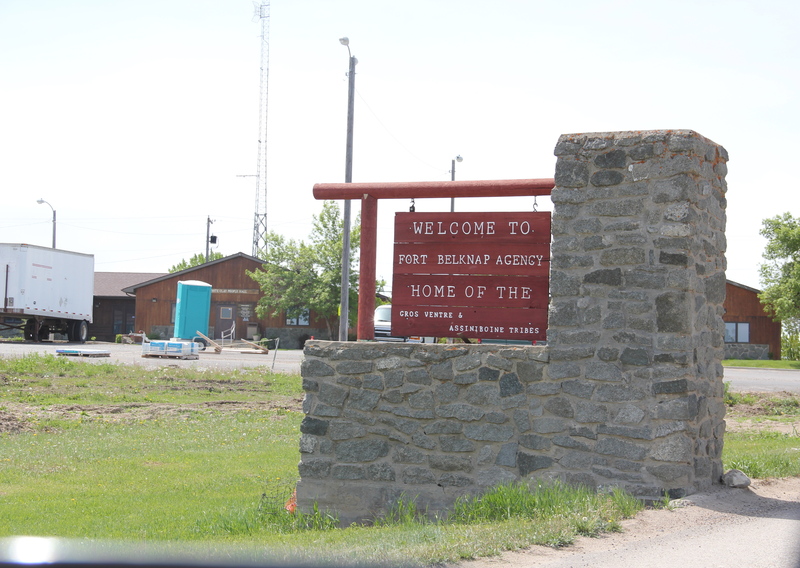 But you wonder about those who stop by, in a rush to get to Great Falls, to Glacier, or heading home to some place back east. 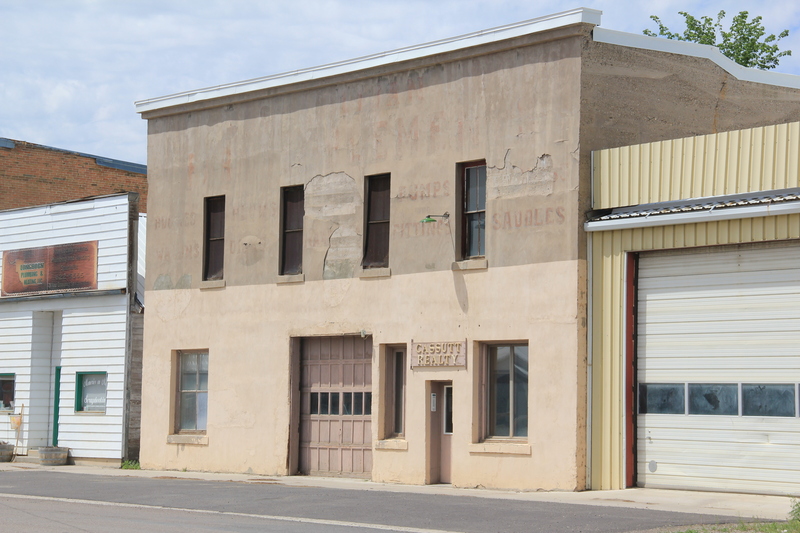 Fort Benton in its historic riverfront buildings looks old but tired, and rather than constructing yet more new buildings to contain the history, one thinks–why not adapt the historic buildings–and tell the history in the actual places that it happened. 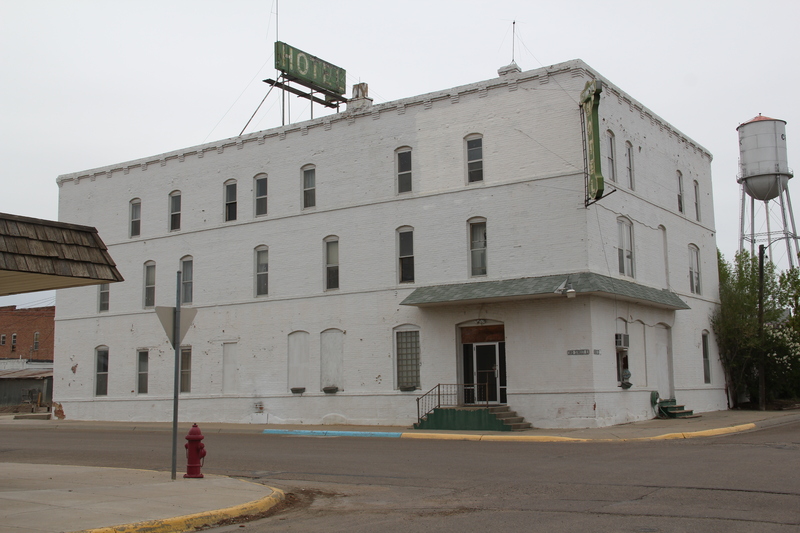 There is more to Fort Benton than meets the eye but how come a visit here makes you feel still like you are on the outside looking in, that just underneath the renovated surface may be a reality worth exploring.